Recifoto makes saving and sharing your recipes easy and fun. Click here to download the App for FREE from the iTunes App Store. Join the Recifoto Project. Together we’ll build the world’s largest collection of photographic and scanned image based recipes. If you or your loved ones have a file box, or ring binder filled with family favorite and time tested recipes, Recifoto gives you the opportunity to have them on hand wherever you are, and to quickly and easily share them as well. 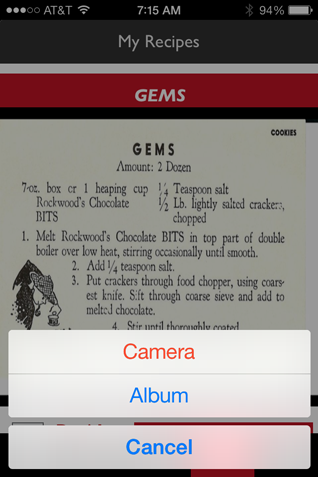 From your iPhone, take a picture of the recipe you want to save, or load it from your device’s album. You can make it Private, so that only you have access to it, or share it with other Recifoto users by making it Public. The only information you have to enter is the recipe’s name. There is no tedious entry of ingredients or instructions. 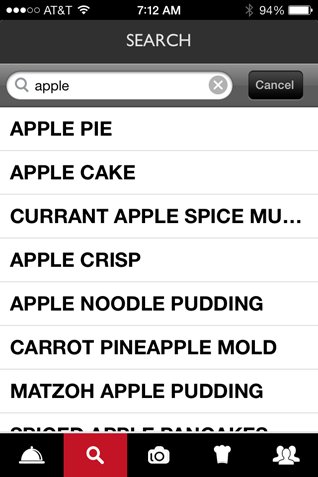 To make your recipe searchable by category, add a # and category to the title (ex. #dessert). 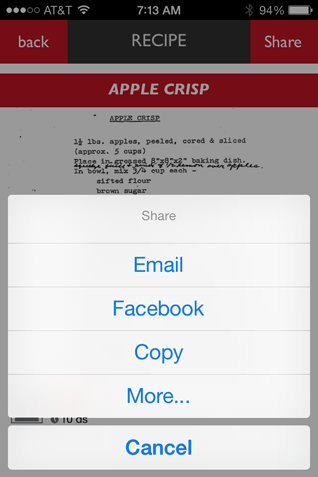 To share a recipe, just tap on it, hit the share button and e-mail it, Tweet it, send it to Facebook or other social media, or save it to your device’s album.Recifoto features a Search function to search recipe by name. You can also Like and Comment on recipes. 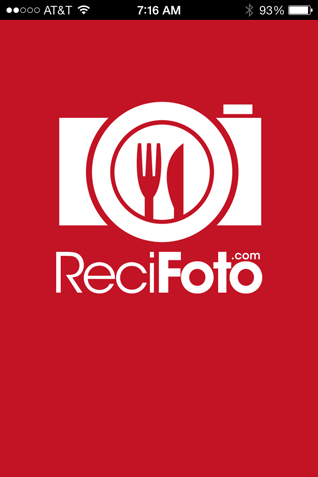 If you don’t have an iPhone, you can Register, and add your recipes from the portal at www.recifoto.com. 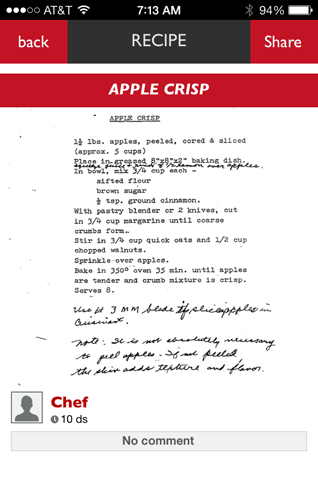 Either scan your recipes, or take a picture and import them to your computer. If you have boxes or piles of recipes and you want to store them in the Cloud and share them quickly and easily with your friends and family, Recifoto is the app for you. Just snap, save, share and savor! If you need help or have questions, contact support@recifoto.com.